Rabbi Shergill Is Coming To This CP Cafe For On 20th January! 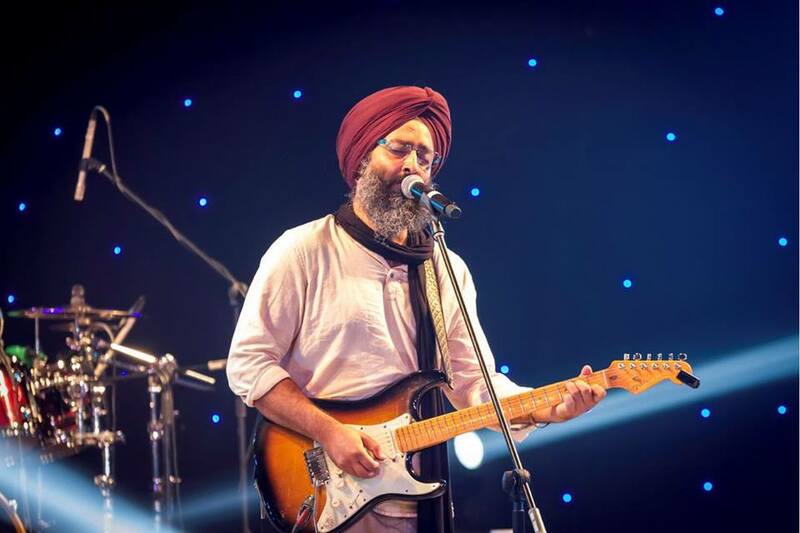 Rabbi Shergill is well known for his debut album ‘Rabbi’ and the chart-topper song of 2015, ‘Bulla Ki Jaana’. 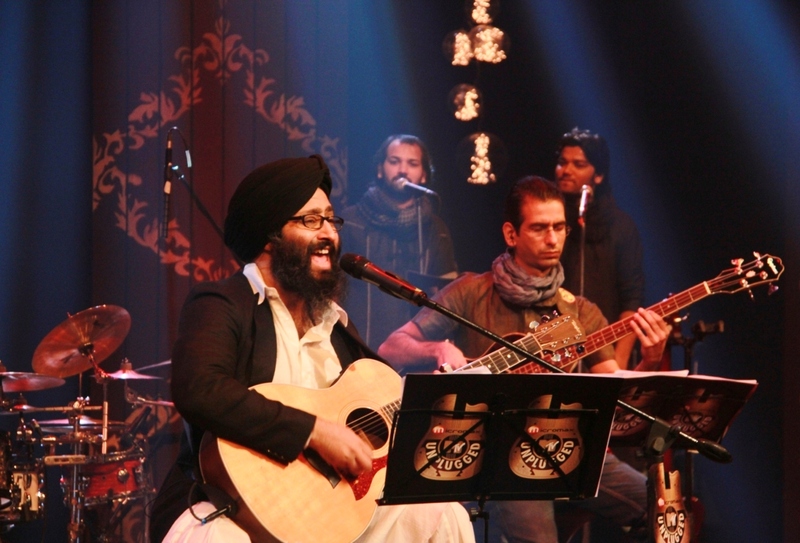 His music is defined as rock Punjabi with bani and Sufi style melody. In fact, he has been called Punjabi music’s true urban balladeer. The urban crowd connected with the artist instantly with his poetic, socially relevant lyrics and an adult alternative sound. He has given several hits to Bollywood such as Challa (Jab Tak Hai Jaan) and Tu Munshudi (Raanjhaana). Now, this is enough for us to head down to FLYP At MTV, how about you? Tagged Bangalore, delhi, delhi-ncr, FLYP at MTV, gurgaon, Mumbai, noida, Rabbi Shergill, Rabbi Shergill Is Coming To This CP Cafe For On 20th January! Let Go Of The Inner Child In You As The Asiad Circus Is Back In Town!